Every kind of business faces unique challenges and risks that others do not, and those in the food production or manufacturing industries likely know this all too well. They need to make sure their offerings are not only meeting their own internal standards on an ongoing basis, but also those laid out by their provincial or federal governments. Consequently, owners or executives in the food production field will need to make sure that their practices are safe, but also that the insurance coverage they have insulates them from financial risk when things do unfortunately go awry. One such issue recently, and regrettably, arose for Toronto-based Saputo, Inc., a dairy products company operating on both sides of the U.S.-Canada border, according to a report from the Ontario Ministry of Health and Long-Term Care. It was found that the company’s Neilson brand of 1 per cent “partly skimmed” chocolate milk shipments, of all sizes, was contaminated by Listeria, a bacteria that can cause nausea, fever, muscle ache, and headaches among other illnesses. As such, the company was forced to issue a recall for all products with expiration dates of June 22 or earlier. 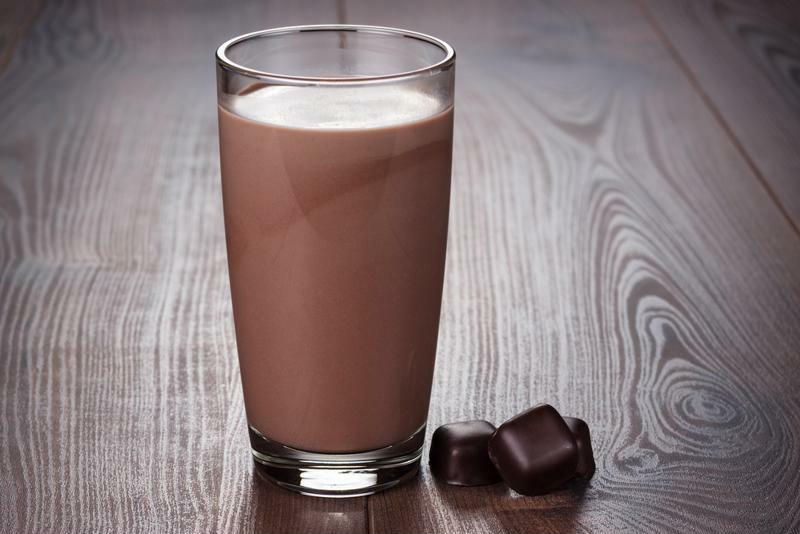 Listeria-infected chocolate milk was the focus of a recent recall in Ontario. Right now, it is not entirely clear how the contamination actually happened, nor how many people have been taken ill by consuming the infected milk, the report said. It’s worth noting, though, that Listeria infection in a food product typically does not cause it to look or smell any differently than it does normally, increasing the risk of people consuming it and getting sick. Furthermore, the company initially issued a recall for only one size of its affected chocolate milk products, and that was later broadened to include several other quantities, but only after a few weeks, during which time more infections may have occurred. Clearly, this is a type of issue that arises for any food production company due to an accident, because no such business would intentionally have standards that lead to this type of risk. However, these kinds of incidents do occasionally arise. And when they do it can be difficult for a company to deal with the fallout, both due to the recall, and any lingering liability issues that may crop up in the aftermath. For that reason, it’s vital that companies regularly review their insurance needs in comparison with what their coverage actually looks like, to make sure there are no potential areas where they could end up facing unexpected costs. That, in turn, could give them significant confidence in their abilities to deal with any issues that might arise as time goes on.